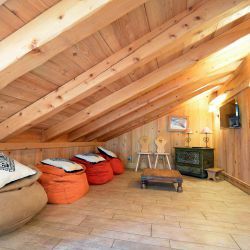 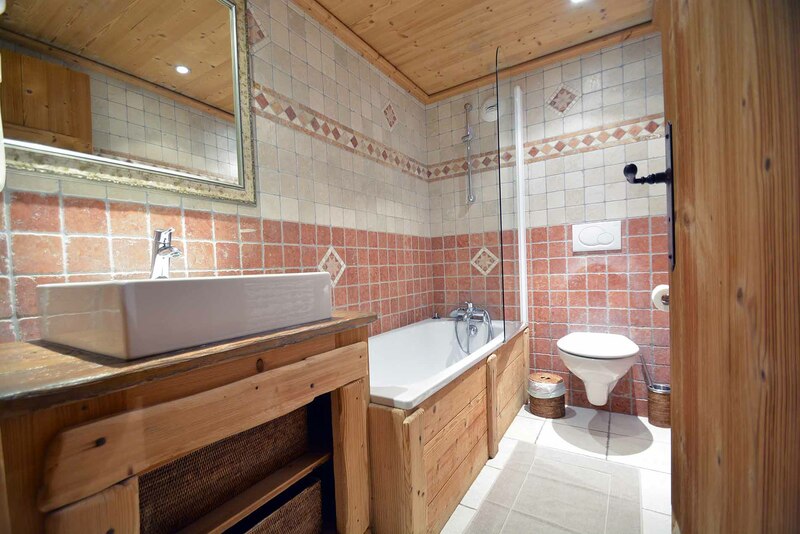 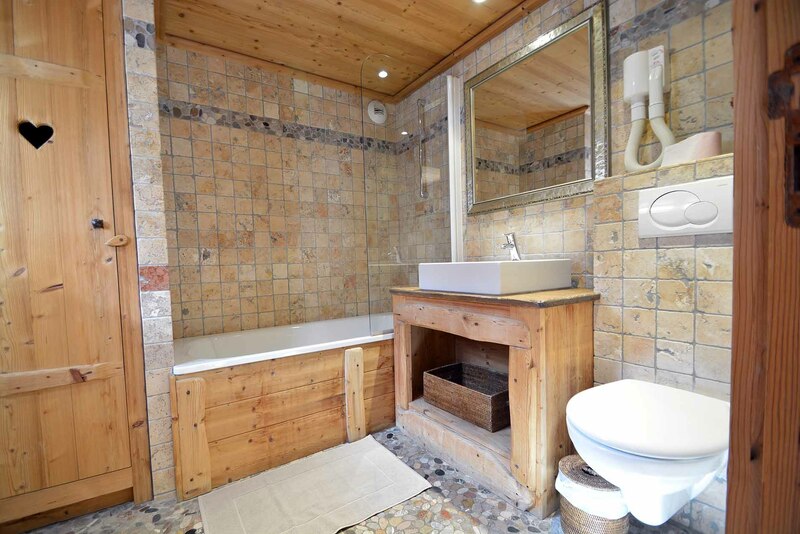 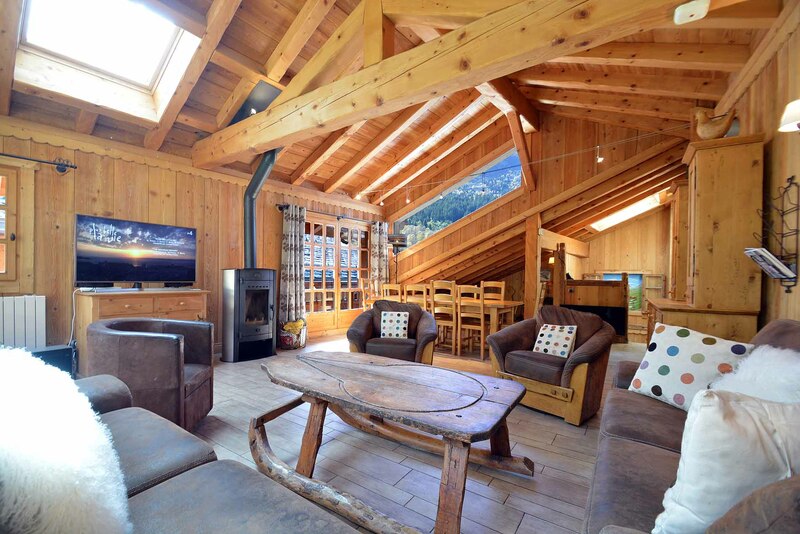 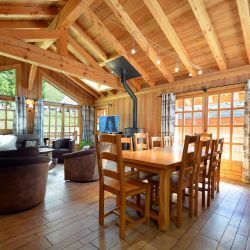 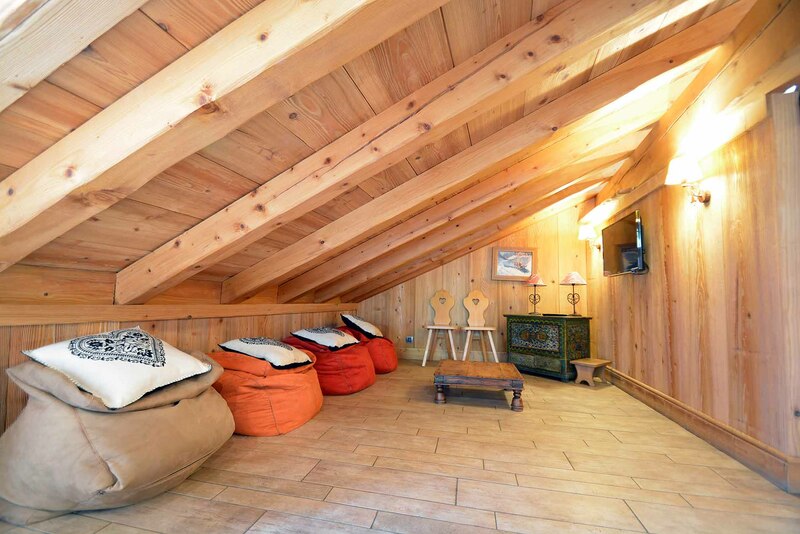 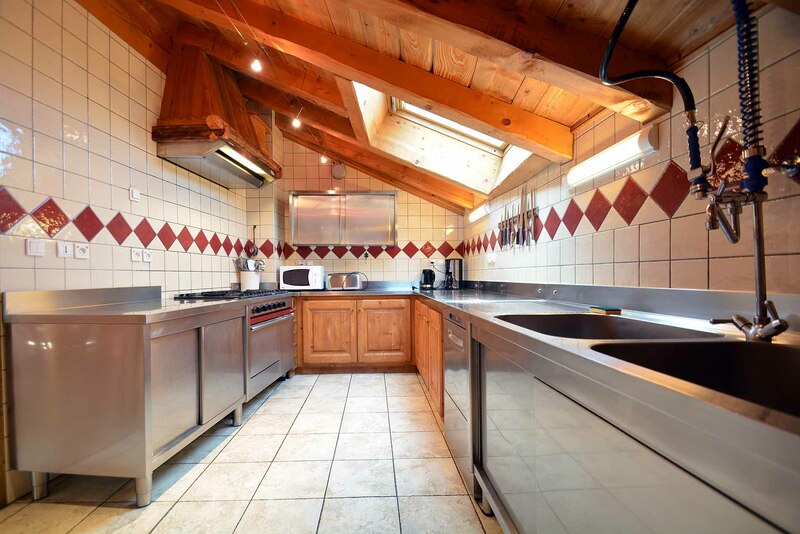 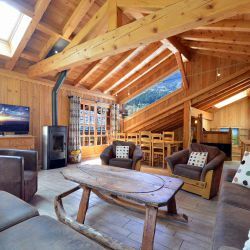 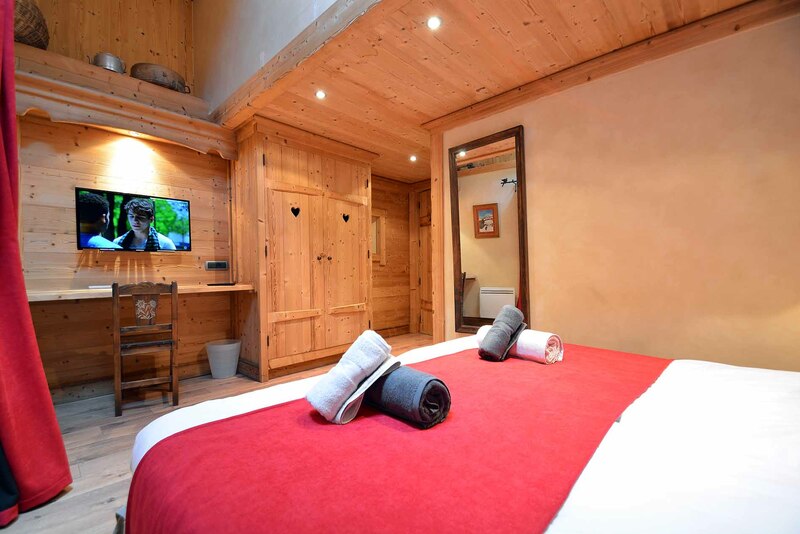 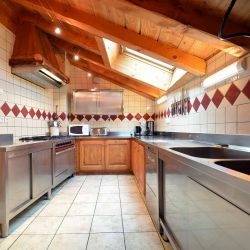 Chalet Grand Coeur is a stunning chalet in the Mussillon area of central Meribel. 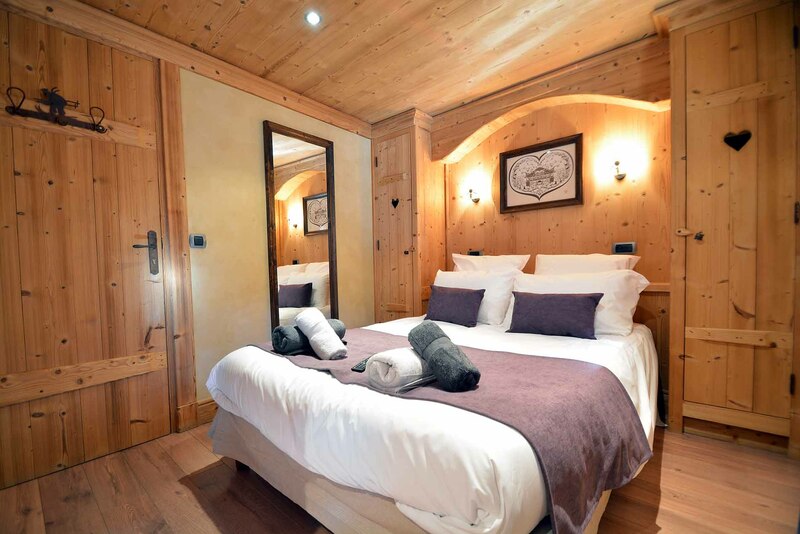 It can comfortably sleep 10 guests in its 5 ensuite bedrooms. 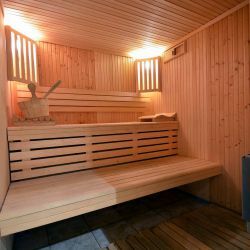 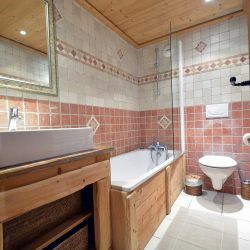 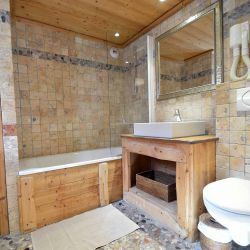 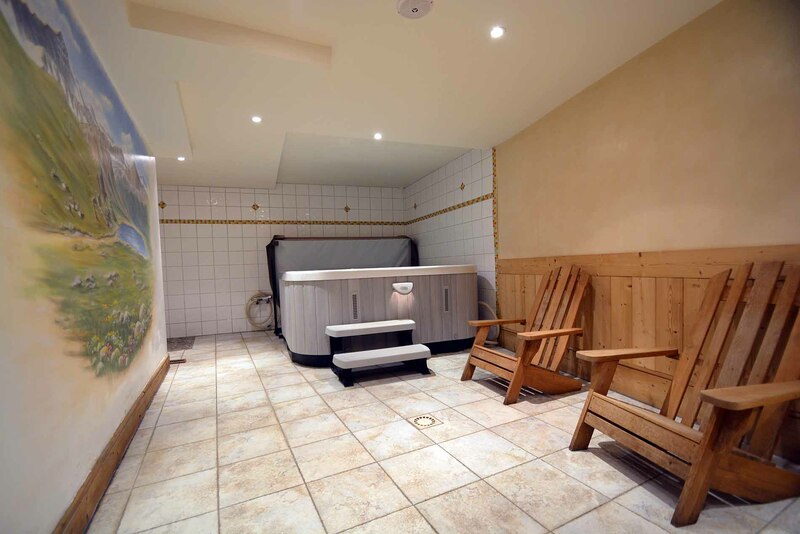 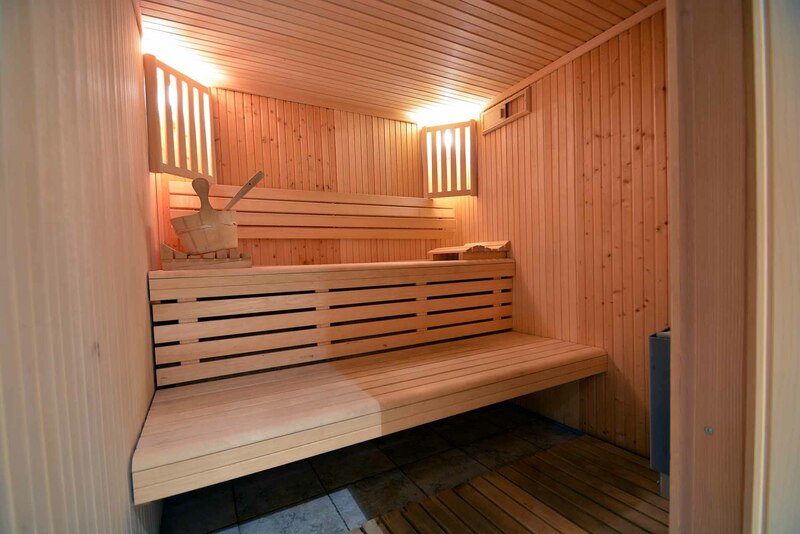 This luxury chalet is a perfect mountain escape, it has a private spa area with a hot-tub and sauna, perfect for relaxing after a long day on the slopes. 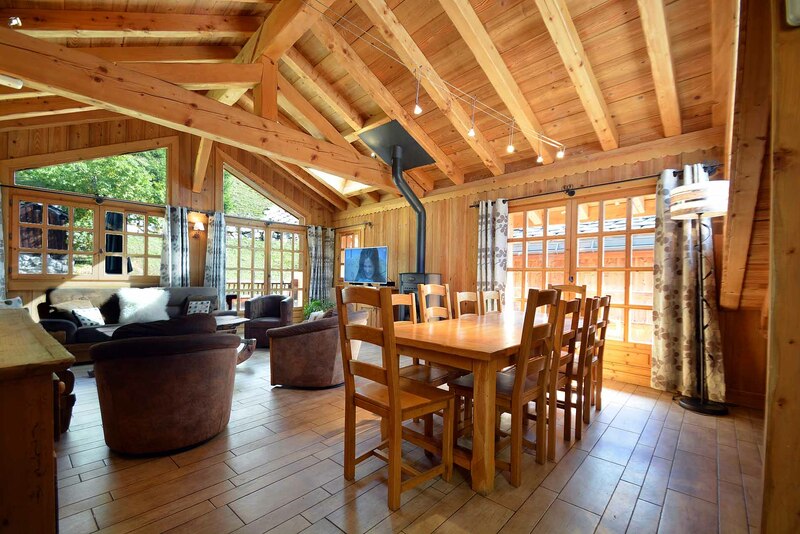 The living area is homely with a wood burner, TV and a separate children’s TV area. 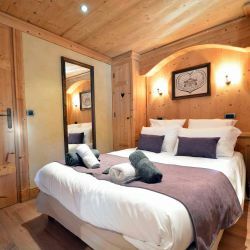 Accessing the all of the shops, bars, and restaurants is really easy as the main high street is within an 8-minute walk. 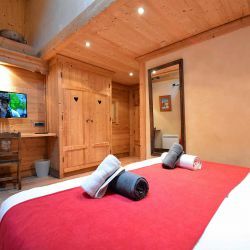 The free resort bus stop is across the road and will take you to the lifts in two minutes, so accessing the world’s best ski resort is effortless.